2015 will be year I will remember for a long time, not just for the the quality of the harvest, that will produce excellent wines to be enjoyed for years to come, but also for new producers discovered and particularly the successes of our friends. 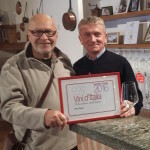 Most notable was the accolade “Vitticoltore dell’anno” (Producer of the year) awarded by Gambero Rosso to Giulio Grasso of Cà del Baio, Treiso. 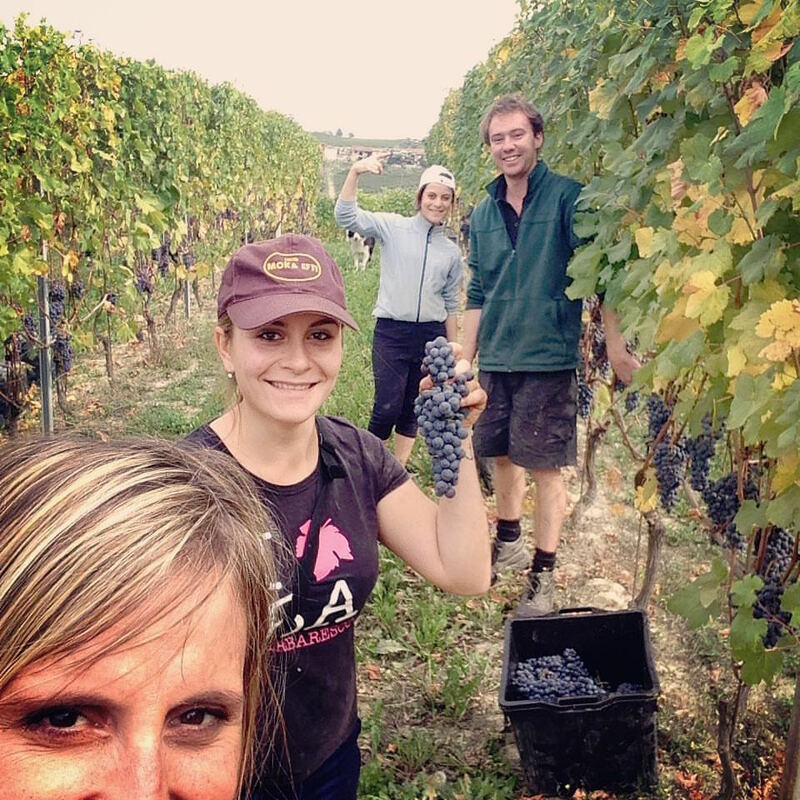 All their wines are excellent but being a nebbiolo fiend I would particularly single out the latest offerings of BricdelBaio Langhe Nebbiolo 2013 for an everyday fix and Barbaresco “Asili” 2012 (tre bicchieri from Gambero Rosso). 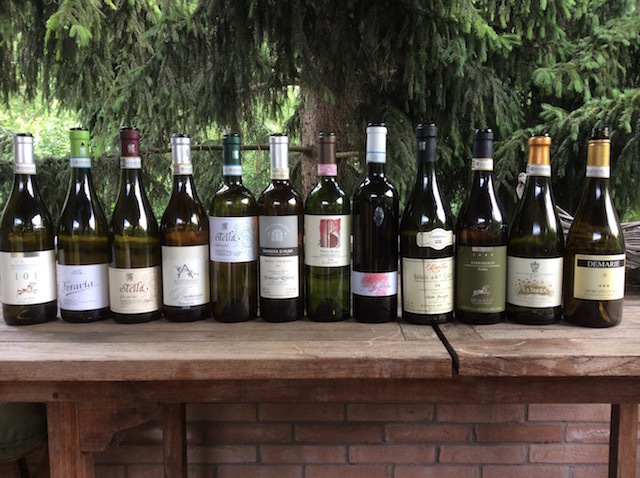 An interesting “Moscato meets the English Breakfast” gathering at our house in the summer (organised by Valerie Quintanilla) was topped off by the exquisite Barbaresco “Pora” 2009; I can only drink so much Moscato! The Langhe Riesling and their Chardonnays, “Luna d’Agosto” and “Sermine” (oaked), demonstrate that Piemonte can also produce decent whites. Two of our favourite wines have also come to the attention of the Gordon Ramsay group in London so look out for them there if you are not able to visit in situ viz. 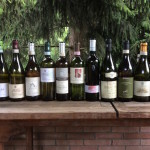 Franco Rocca, Neive‘s “Bricco Sterpone” Barbera Superiore and Barbaresco “Albesani” and Enzo Rapalino’s La Ganghija, Treiso Barbaresco: bravi ragazzi! I would actually prefer if my friends didn’t win awards as it increases footfall at the cantina and decreases availability, but at the same time they deserve the success and attention and I don’t have enough cash or thirst to buy everything.